Hey all! I am in major spring cleaning mode, cleaning out closets that haven’t been organized since we moved into this house. I’m at the point where I just want to set the house on fire and start over. Fun times! Taking a break to plan this week’s menu is a welcome diversion. You know the drill! 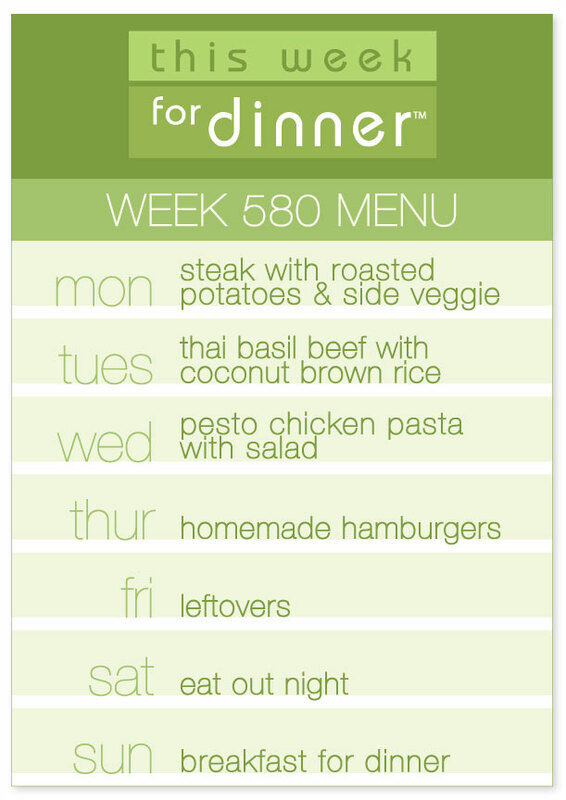 Share your weekly menu in the comments below! Thank you! Sat: Homemade Gnocchi & Salad – First time making gnocchi…keep ur fingers crossed for me! I just made gnocchi last week for the first time! Turned out delicious! ~just realized I hadn’t posted! sitting down to do some meal planning and feeling super grateful for all your menus. thank you for sharing!